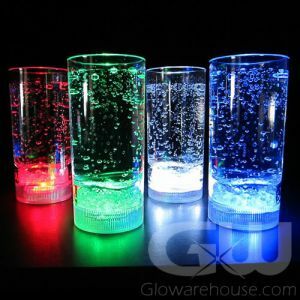 - Super Awesome Light Show Disco Glass! 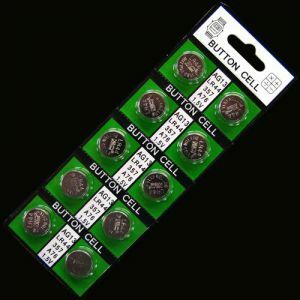 - Fun Disco Ball Light Show Projects from Glass! - 8 Cololr Settings including Rainbow Color Change! 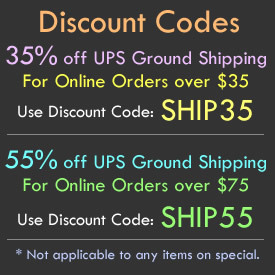 - Crazy Glow Events! Epic Parties! Fundraisers! 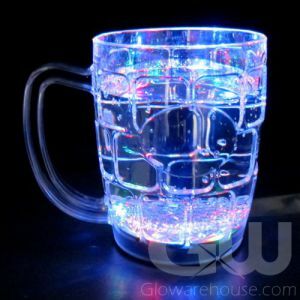 The Disco Light Show Drinking Glass is a lighted glass with dazzling, sizzling style! 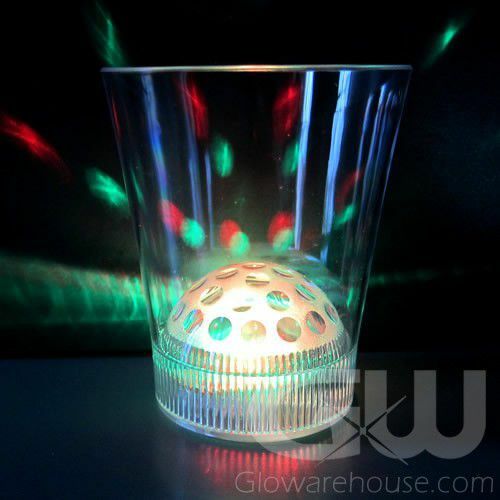 The LED Light Show Glow in the Dark Cup has a domed disco ball like bottom with several colored LED lights inside. When the lights are activated, it creates a very cool light projection effect just like a disco ball! 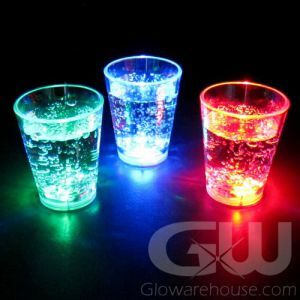 Each LED drinnking glass has 8 separate settings, including red, blue and green modes and combination settings of mixed colors that create a red/blue effect, blue/green effect, green/red effect, blue/green/red combination and a color changing mode that switches through all of the colors. 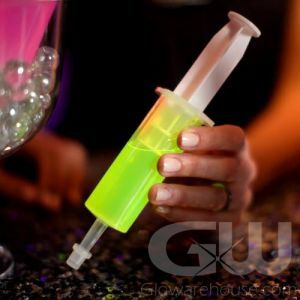 Astound and amaze your party guests with a colorful glow show! 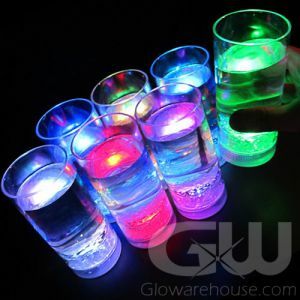 Light up your event with the Disco Light Show Drink Glasses from Glowarehouse.com tonight!